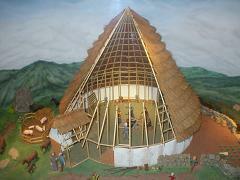 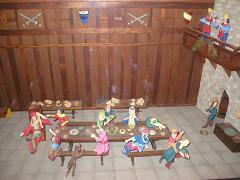 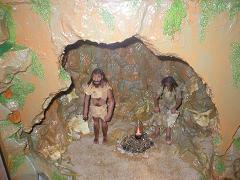 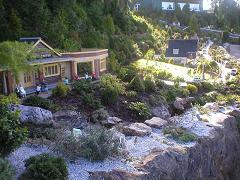 The village is set on a hillside and is made to one twelfth scale throughout. 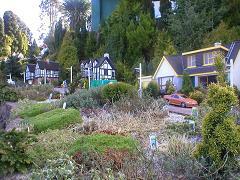 It re-creates in perfect details the sights and sounds of the English village. 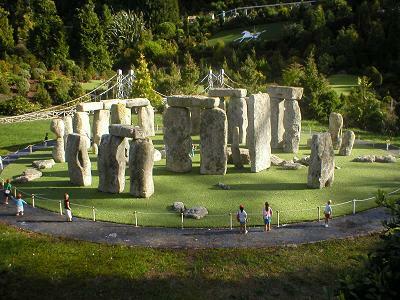 Best is to visit towards sunset as you can enjoy the wonderful garden setting in the light, and then see it illuminated by thousands of lights. 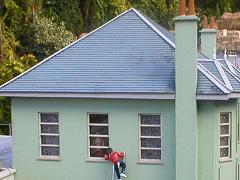 Few labours of love can match the extraordinary efforts of Thomas Ernest Dobbins, who sadly died in 1997. 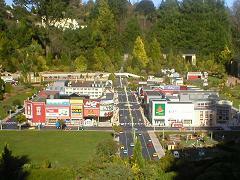 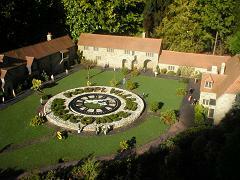 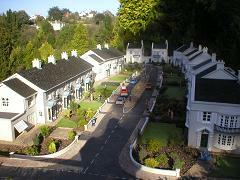 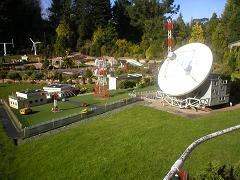 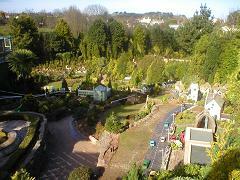 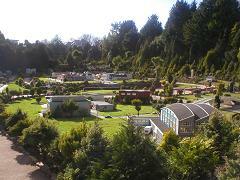 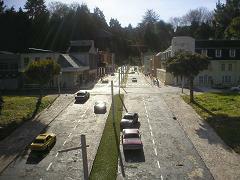 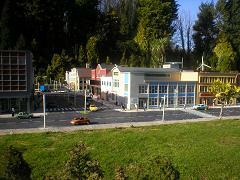 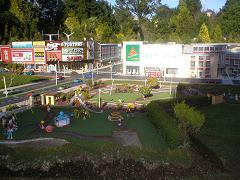 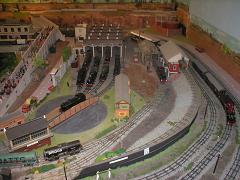 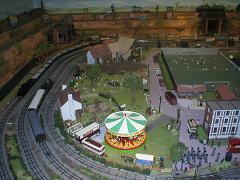 He devoted 50 years to creating a model village of the West Country at 1/12 of its original scale. 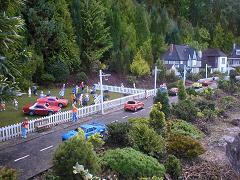 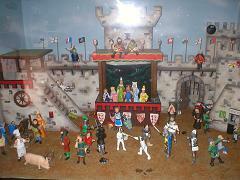 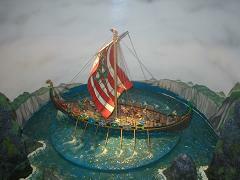 His famous creation has more than 400 models set in the beautifully landscaped grounds.